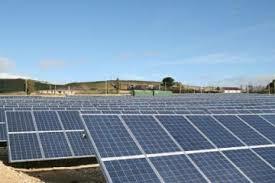 The company based in Spain participated in the Solar Power International. 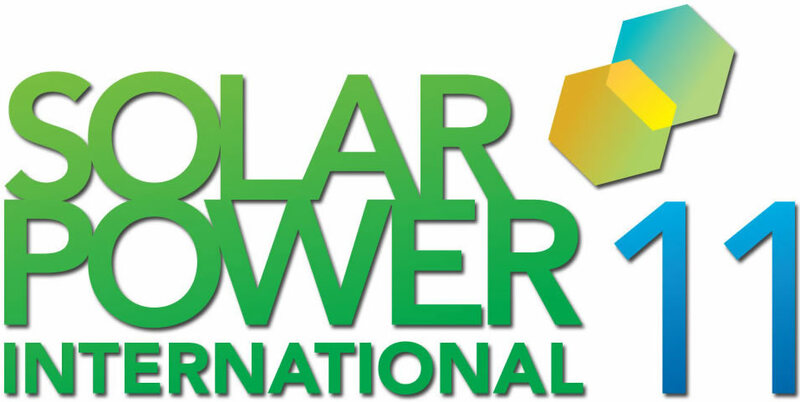 Zytech Solar, the Spanish manufacturer of photovoltaic modules, presented its photovoltaic products and systems at the Solar Power International 2011, which was held at the Dallas Convention Center from 17 to 20 October. Zytech Solar used this event to showcase on its booth their new products, among which is a new 72-cell monocrystalline module High efficiency of 125×125 mm. Initially it has three . 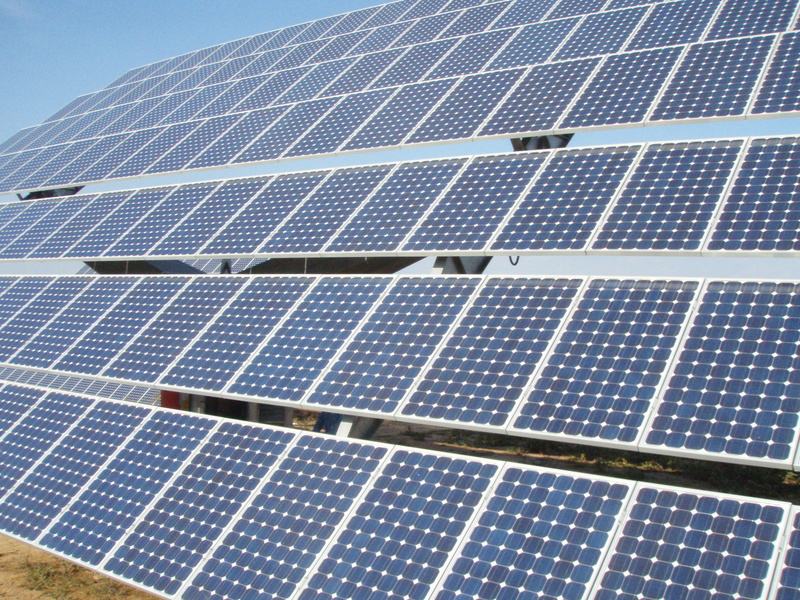 European company moves to consolidate Italian presence Zytech Solar, the Spanish producer of high-quality photovoltaic modules at competitive prices, recently opened its Italian headquarters in Milan. Zytech has been present in this market for two years and has an office in Milan staffed by a specialist sales team. The new Italian affiliate’s offices are located at Piazza de Repubblica, 19 in Milan, and it is from here that it offers its sales and technical . 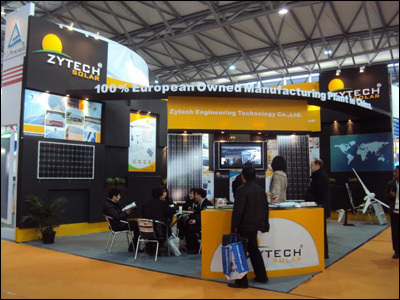 Zytech Solar, a Spain-based manufacturer of solar power systems that is highly versed in photovoltaic-based technology and innovation, presented its solar solutions at the SNEC 5th International Photovoltaic Conference and Expo, Feb 22nd – 24th, at the Shanghai NewInternational Expo Center. 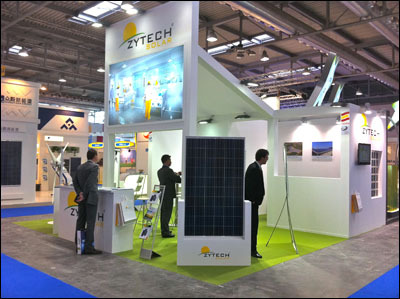 Zytech Solar presented what proved to be an attractive photovoltaic portfolio at the company’s specially designed booth. 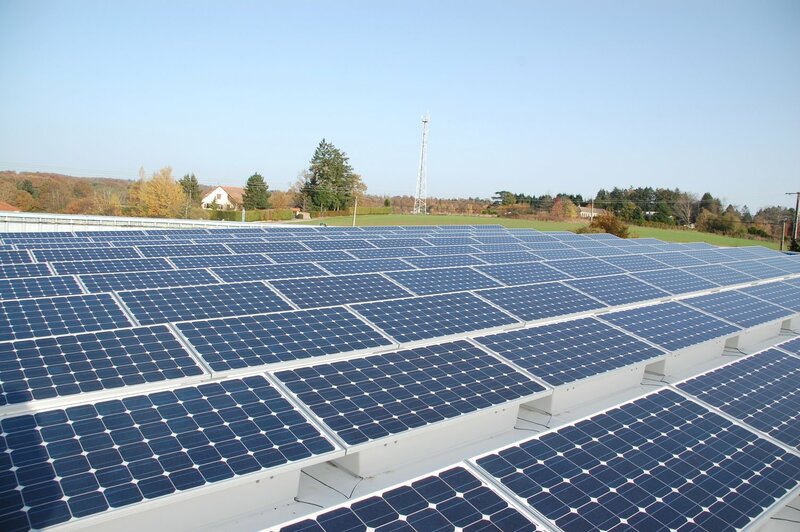 Different solar solutions that incorporate high quality-reliable Zytech PV modules, Solar Kits, Building Integrated PhotoVoltaic (BIPV) . In addition to solar modules, Spanish Company, Zytech Solar is now offering two new solar concentrator systems from its own production facilities, CPV Zytech10 which is starting this year in Toledo Facility (Spain). 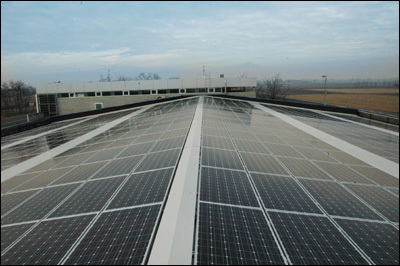 First is Zytech Solar low concentration photovoltaic (LCPV) system based on series of solar cells and V trough mirrors (see photo). 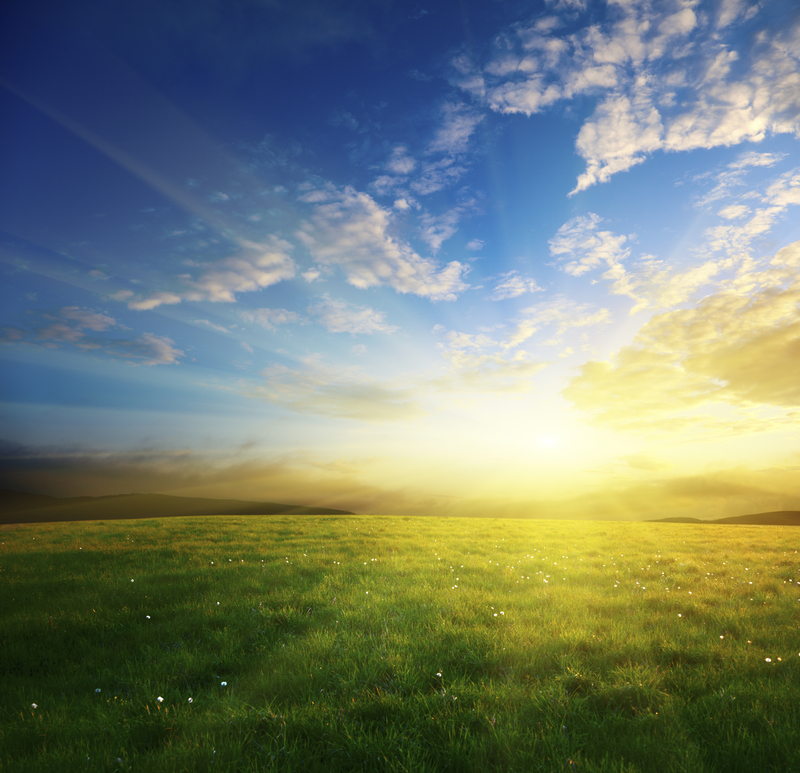 This is a product designed for applications with medium to low solar irradiance. 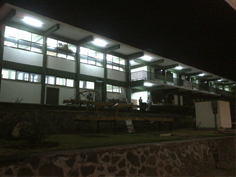 It is designed specifically for industrial or . Zytech Solar, the solar engineering company that manufactures solar panels and appliances running off solar power, has announced that it has been awarded by AlwaysOn as one of the GoingGreen 100 Top Private Companies in 2007, included among the winning 20 solar high-tech companies like Zytech, are Nanosolar, Stirling, etc. The company gained meritorious placement among the winners of this year’s GoingGreen Top 100 awards, thanks to its “outstanding starting performance” as a new .